CINCINNATI (January 19, 2017) – The annual Barrows Conservation Lecture Series kicks off on March 1 at the Cincinnati Zoo & Botanical Garden. The prestigious lecture series will feature an exciting lineup of internationally acclaimed scientists, explorers and conservationists. Since 1993, the series has brought a slate of esteemed naturalists and scientists to Cincinnati to address wildlife issues and global conservation efforts. Tickets for the series or individual lectures are available here. 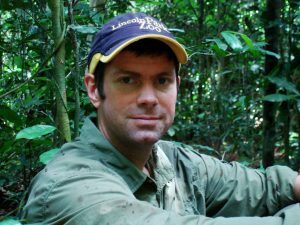 Opening the Series on Wednesday, March 1, at 7 p.m., is Dr. David Morgan, who will present, “Great Ape’s View of the Congo Basin.” This presentation will highlight discoveries made in ape behavior as well as attempts to safe guard apes in this dramatically changing landscape. 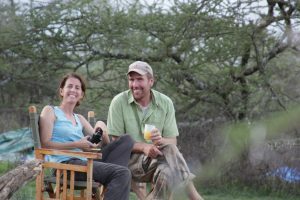 On Wednesday, March 29, starting at 7 p.m., Dr. Derek Lee and Monica Bond will present, “Standing Tall for the Tall Ones: Giraffe Conservation Science in Tanzania.” Dr. Derek Lee and Monica Bond are wildlife biologists and co-founders of the Wild Nature Institute. They use photographic identification to monitor more than 2,100 giraffes in the Tarangire region of Tanzania, to protect and connect giraffe habitat in a landscape that is increasingly impacted by humans. 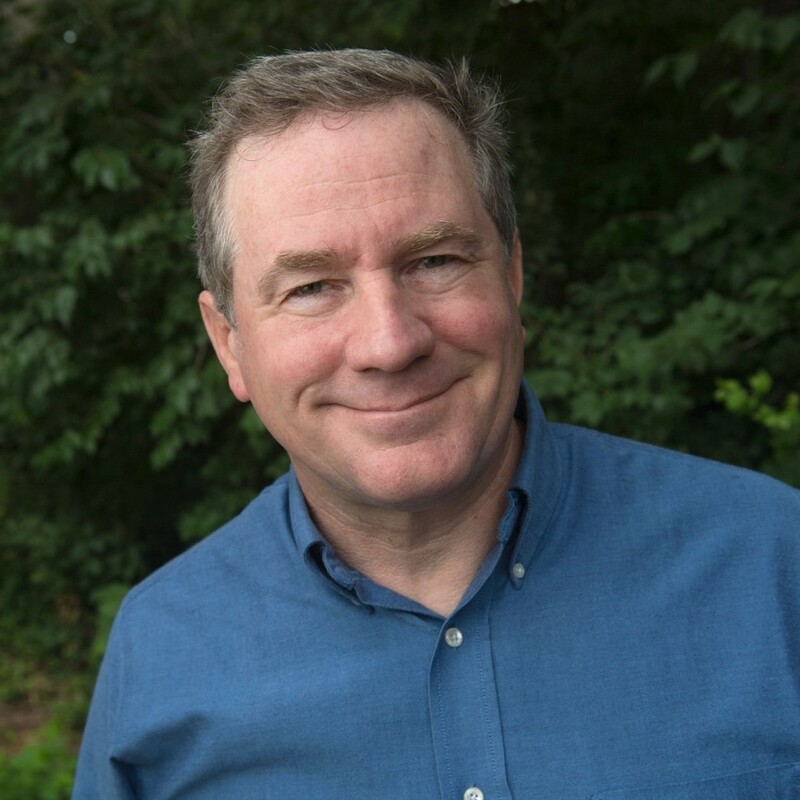 On Wednesday, May 4, beginning at 7 p.m., Dr. Craig Packer will present, “Danger Management: Conserving lions on a crowded continent.” Craig Packer is a Distinguished McKnight University Professor in the Department of Ecology, Evolution and Behavior at the University of Minnesota. 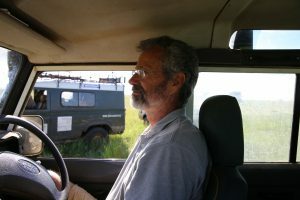 Over the past dozen years, he has served as an official member of the Tanzanian Delegation to CITES, founded an NGO to measure the effectiveness of Foreign Aid projects in rural Africa, established a large-scale citizen-science project (“Snapshot Serengeti”) and advised several national governments on lion conservation. On Wednesday, May 31, Joel Sartore will present, “Building the Photo Ark.” Joel Sartore is a photographer, speaker, author, teacher, conservationist, National Geographic Fellow, and a regular contributor to National Geographic Magazine. His hallmarks are a sense of humor and a Midwestern work ethic. Joel specializes in documenting endangered species and landscapes in order to show a world worth saving. 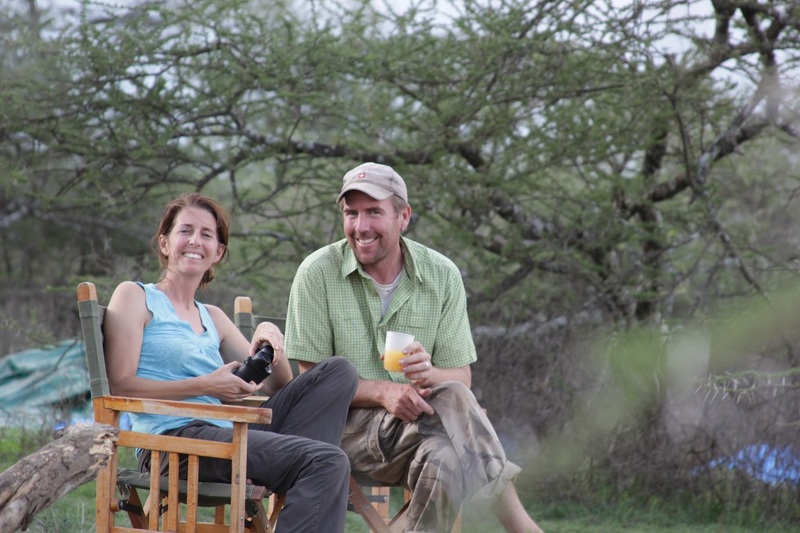 Joel specializes in documenting endangered species and landscapes in order to show a world worth saving. He is the founder of the National Geographic Photo Ark, a multi-year project to document every species in zoos—inspiring people not just to care, but also to help protect these animals for future generations. A special outdoor Photo Ark exhibition will also be opening at the Cincinnati Zoo this spring. All Barrows Conservation Lectures are held in the Cincinnati Zoo’s Frisch’s Theater in the Harold C. Schott Education Center with exception of Joel Sartore’s lecture which will be held at the Zoo’s Peacock Pavilion. All lectures begin promptly at 7:00 p.m. The Barrows Conservation Lecture Series is made possible by the ongoing support of the family of Winifred & Emil Barrows. Tickets are on sale now. Zoo Member/Zoo Volunteer: $13.00 Series Price: $48.00, Non Zoo Members: $15.00 Series Price: $56.00. Call (513) 487-3318 for questions or visit our website to purchase tickets.